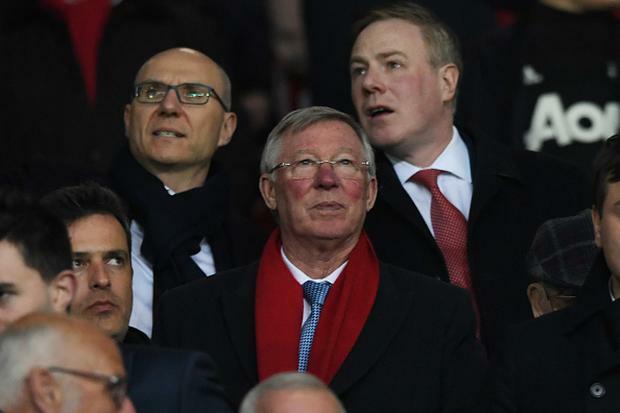 The football family was quick to offer messages of support to Alex Ferguson, after it was confirmed the legendary former Manchester United manager has undergone surgery following a brain haemorrhage. News broke on Saturday evening confirming Ferguson's illness, with United making a brief club statement confirming surgery had gone well before warning the 76-year-old would need 'intensive care' to aide his recovery. The football world was quick to send messages of support to Ferguson, with some of his former foes first to post Twitter messages wishing the Scot well in his recovery. Current and former United players were also quick to send message of love and support to Ferguson, in an outpouring of affection that crossed the divides that so often exist in the game.